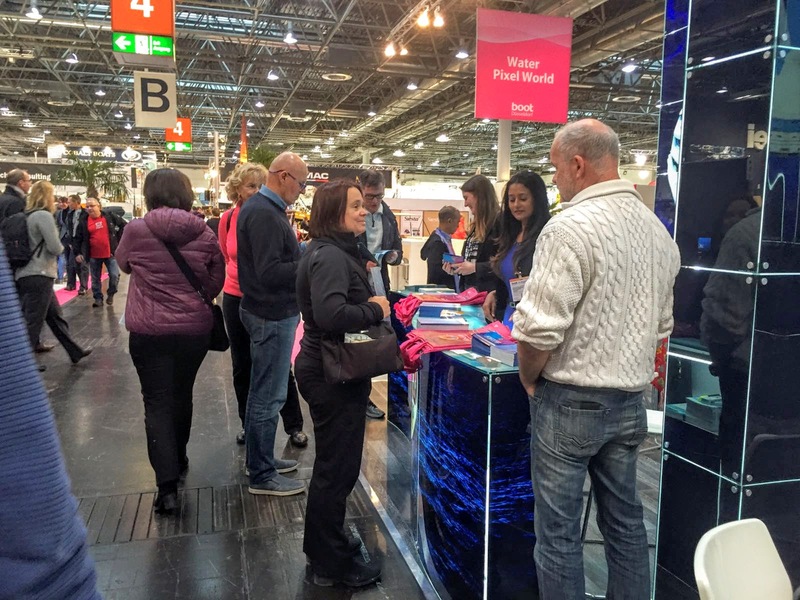 Maldives will be participating in 47th International Boat Show Düsseldorf 2016 to be hosted in Germany from January 23rd – 31st. This is one of the largest sea sports exhibitions. BOOT fair is a consumer fair targeted to sea sport enthusiasts and diving. At this event, visitors can inspect, examine and experience the new boat, diving equipment or wakeboard they are interested in. 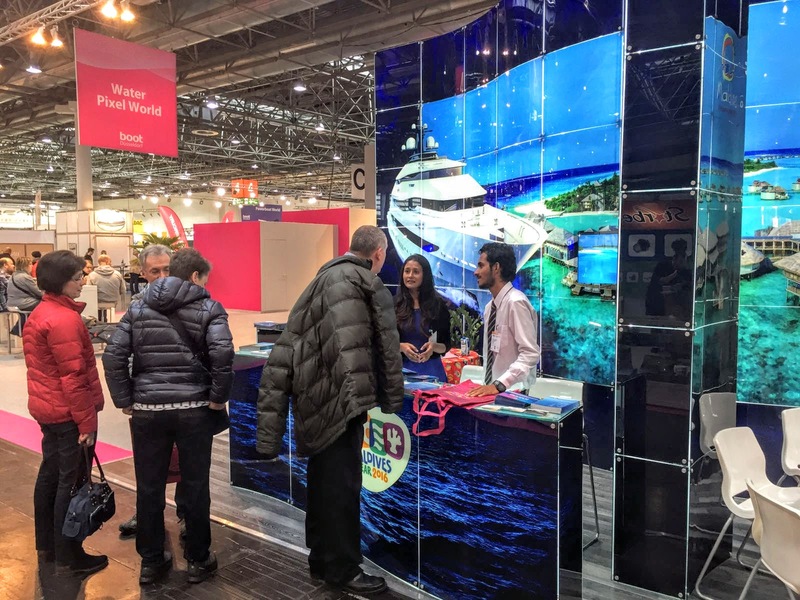 This Trade Show, Fair and Exhibition is considered to be attended by more than 1700 exhibitors over 60 countries, takes place at Dusseldorf Exhibition Centre, Germany. Together with Maldives Marketing & PR Corporation, 18 representatives from 8 companies of the tourism industry will be representing Maldives in the event. 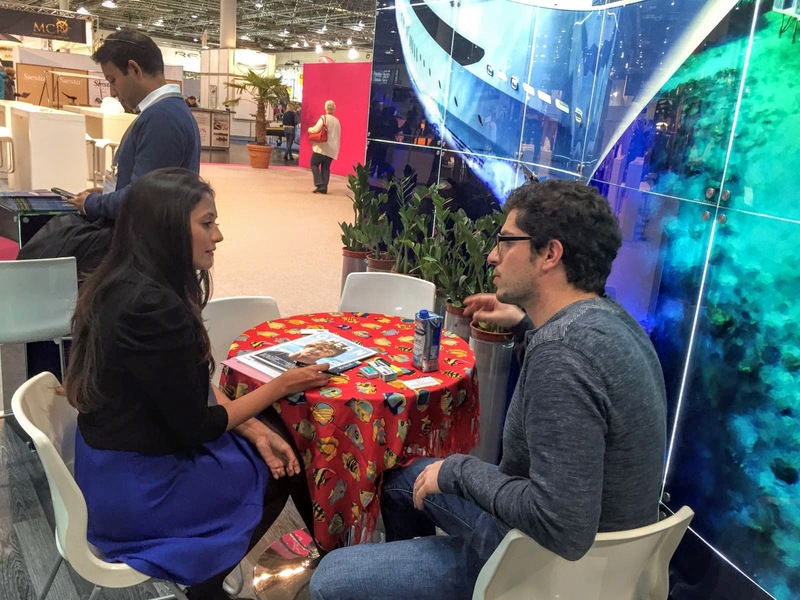 The main objective of participating in this fair is to promote Maldives as a diving destination. 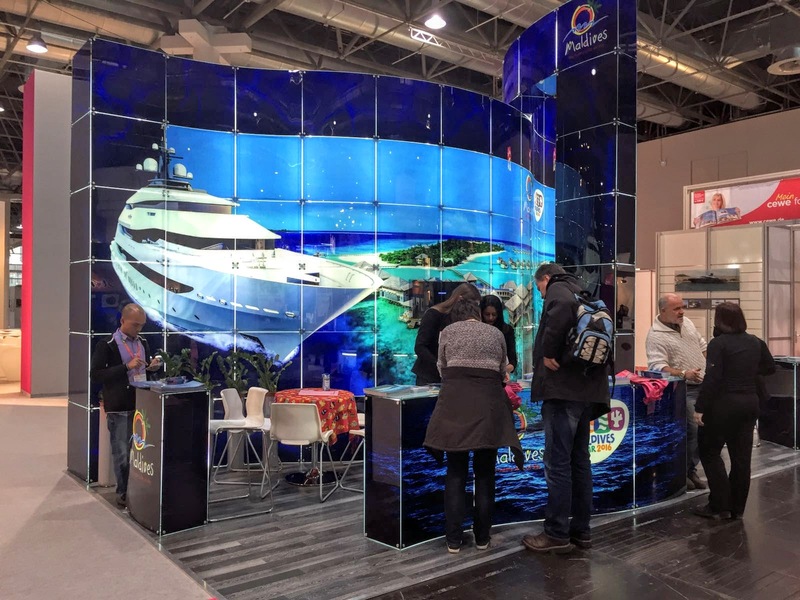 The travel show will pave way to build new contacts, strengthen the established ones and further reach the target audience of the German market. Germany is an important traditional market to the Maldives that has always ranked amongst the top generating markets to the Maldives. The total number of arrivals for 2015 was 9,640; thi is an increase of 6.9% compared to 2014. Germany is the second largest generating market to the Maldives which holds 8.5% of the market share.